Fungi in the order Boliniales are within the class Sordariomycetes. While the family includes seven genera and 40 species. 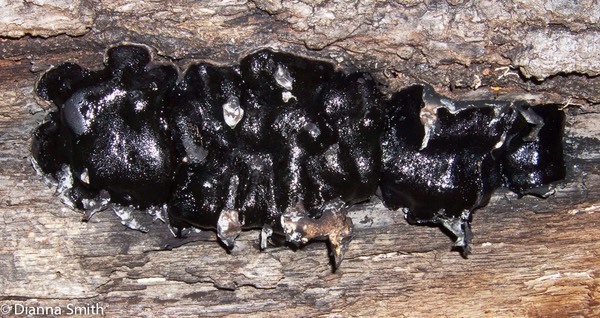 Only one genus is pictured here, Camarops petersii. It belongs to the family Bolinaceae. Please click on the Boliniaceae family below to see the representative genus and species.